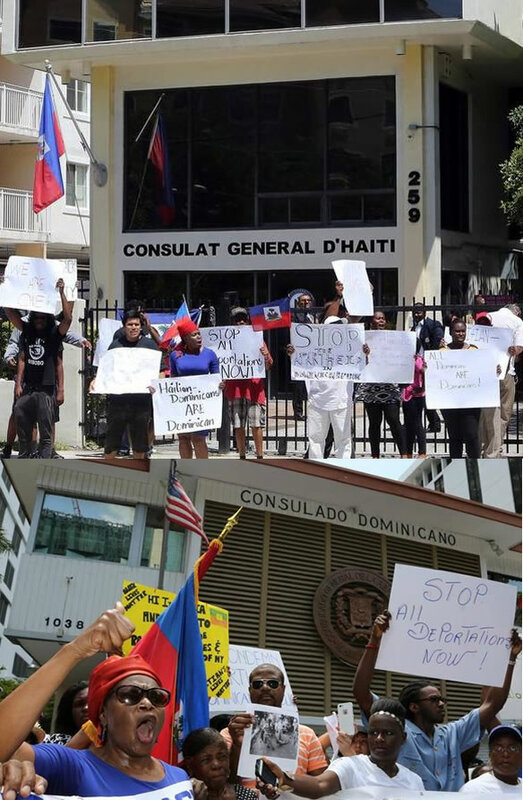 Here is a picture where Haitian Activist Groups Stage Protests at both Haitian Consulate and Dominican Consulate in Miami. Two groups staged parallel protests in Miami over a same issue. 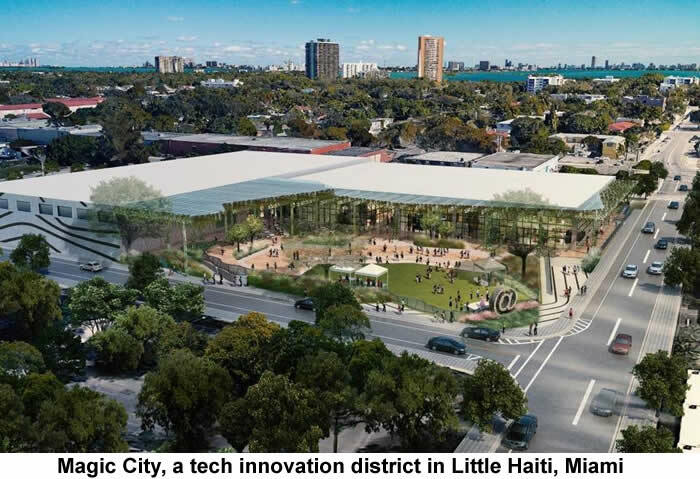 On the basis of recent mass deportation of undocumented immigrants in the Dominican Republic, the groups were divided on their opinions between Haiti and Dominican Republic. In front of the Dominican consulate in Miami, some 50 people were carrying Dominican flags and banners reading ""Respect our constitution," in defense of the country's immigration laws. 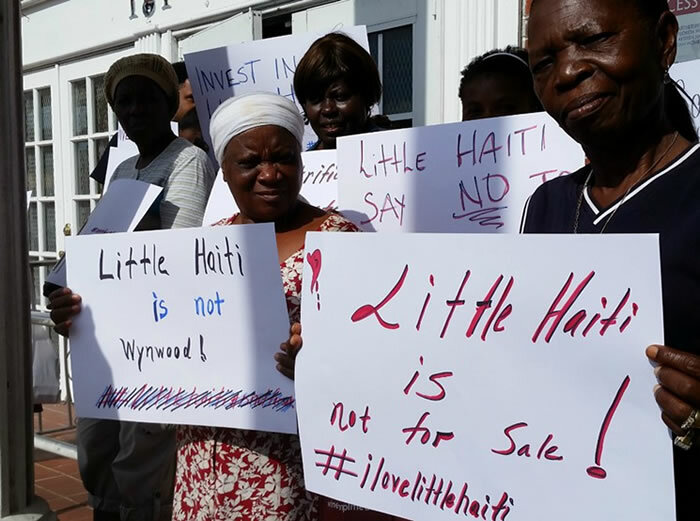 They were gathered to reject Haiti's misstatement on mistreatment of immigrants by the Dominican Republic. While across the street, there were about 20 Haitian demonstrators in support of the undocumented immigrants. Their slogans were, "We are one", and "Down with racism". 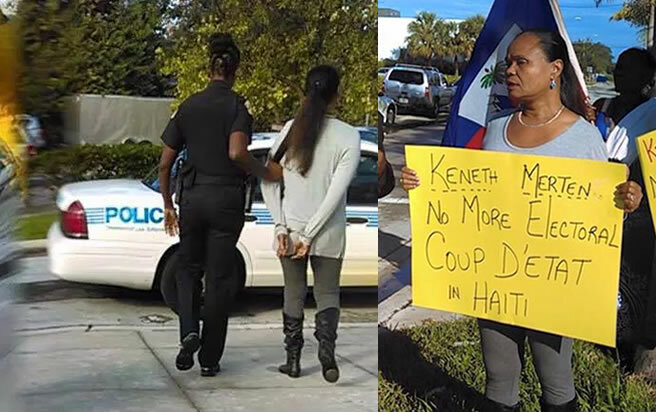 Haitian activist groups staged protests at both Haitian Consulate and Dominican Consulate in Miami. 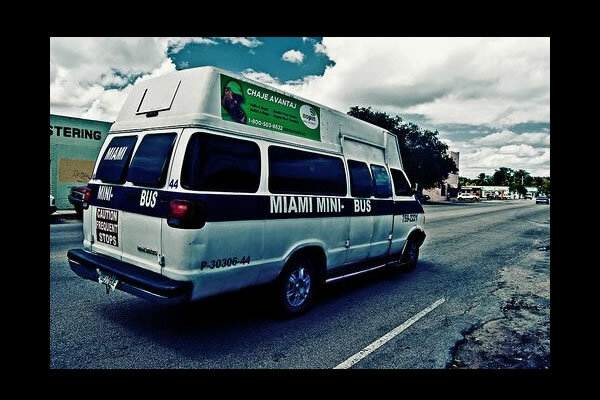 Here is a picture of a Miami Miami Mini Bus that serves the Cities of Little Haiti, El Portal, Miami Shores, North Miami and North Miami Beach. Started in 1989, the Miami Mini Bus Transportation Service is a Miami Shores, Florida, privately held company. Under the category of Local Bus Charter Services, they offer cash only rides that are never late, with one of their fleet passing stops every 10 minutes (arguably faster than the metro-bus). Their reliability has led to success, as their annual revenue estimate is $130,000. For the cost of about $1, one may get a lively bus ride on routes like North and Southbound on NE 2nd Avenue and Biscayne Blvd. 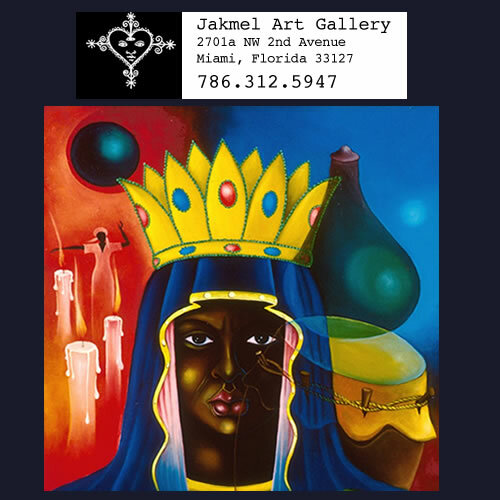 With a colorful storefront that gives an idea of the type of establishment, and more than hints at its cultural origin, the Jakmel Art Gallery, located at 2701A NW 2nd Ave Wynwood, Miami, Florida, is perfectly situated in the art and culture section of the Wynwood Arts District. 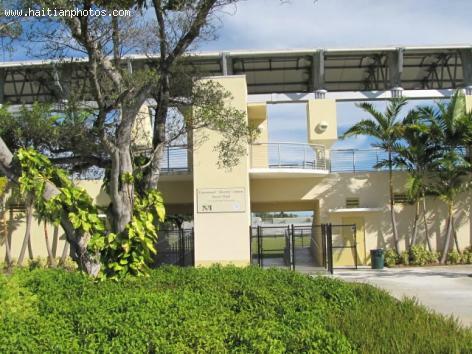 Opened by the famous artist Jude Papaloko Thegenus in 1999, it has become a yearly attraction for art collectors who attend Art Basel Miami Beach each December. 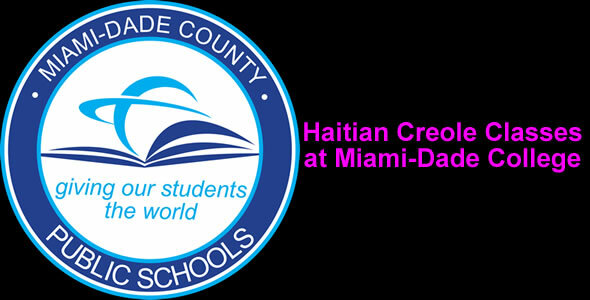 Miami-Dade offers courses in Haitian Creole at several levels. The introductory class HAI2340 explores basics of writing, focusing on punctuation, spelling, sentence structure, and vocabulary. HAI2341 is for improving fluency in writing in Haitian-Creole for those wishing to become translators. HAT2802 is for academics interested in discovering syntax and semantics of Haitian-Creole and English languages. HCW2020 is also for academics that want an understanding of Haitian-Creole literature within the context of Haitian culture and history.